Employers can access all employee payslips, payroll reports, amounts due to HMRC, annual leave requests and employee contact details. Employees can view their annual leave calendar with details of leave already taken and leave remaining. 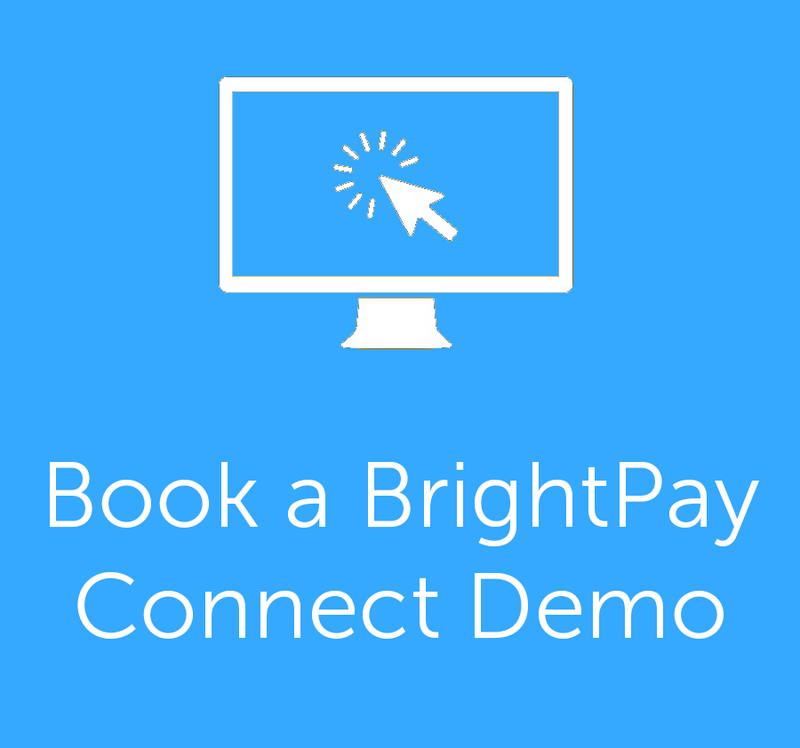 BrightPay Connect is just £49 + VAT per tax year for an employer licence.